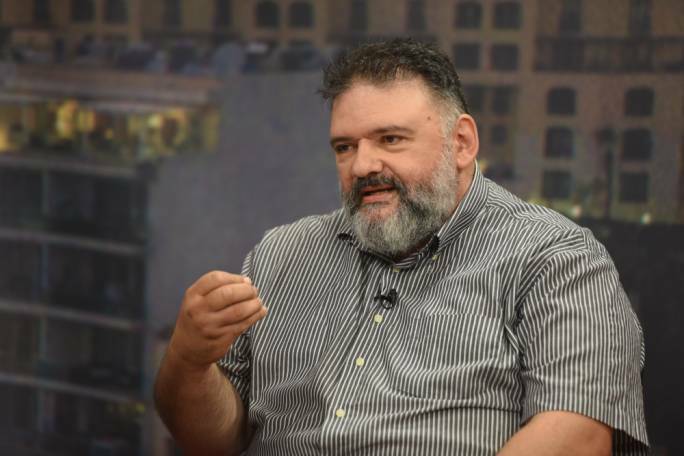 As a child, he had many dreams for how the country would develop in the future, however today, author and poet Immanuel Mifsud says he has come to the realisation that very little has changed, and in many cases things have gotten worse. 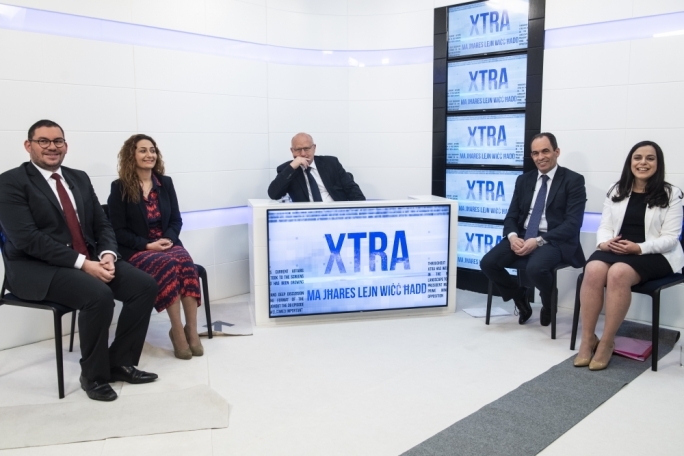 Mifsud – an award-winning writer, whose work has been translated and published in a number of languages – was a guest on current affairs program XTRA Sajf, where he discussed Maltese society and its politics with host Saviour Balzan. Mifsud, who said that he has now entered a phase of his life where he “no longer dreams” and where he uncertain about his beliefs, suggested that Malta was in some cases “too impressed” by developments abroad. “Two years after the country legislated in favour of divorce, civil unions were introduced and they were quickly followed by marriage equality,” he said, adding that the process had taken significantly longer in other countries. Asked whether, given the church’s influence in Malta, he was surprised by what could be described as a lack of resistance to the recent marriage equality bill, Mifsud insisted the church was not nearly as influential as many believed it to be. An example of this, he said, were village feasts which “may have been religious in nature at some point in the past”, but which in recent years have been characterised by the excessive consumption of alcohol, and more recently drugs. When analysing the church’s positioning in society as well as the present Archbishop, Mifsud said that it was his belief that the church had lost so much ground that it was left with no other option than to “resort to a particular brand of conservatism in order to attract people who this sort of belief appealed to and who could be considered low hanging fruit”. Turning to corruption - a subject which has dominated the news cycle, especially in the last six months – Mifsud agreed with Balzan that the phenomenon ran much deeper than many might believe. 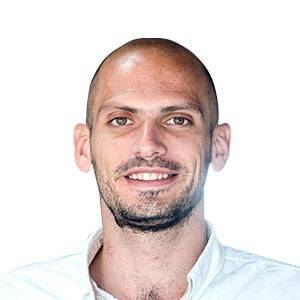 He said that while Malta was not the only country that had problems with corruption, it was unlike other countries in that the population “believes in politicians so much” that resignations aren’t a forgone conclusion when one is implicated in a scandal, as one could expect abroad. “I’m convinced that many Nationalist voters who called for the resignation of Konrad Mizzi and Keith Schembri would not have done so with the same conviction had it been someone on their side who was implicated in an act of corruption,” said Mifsud, adding that the behaviour was symptomatic of widespread ethical deficiency. Mifsud was also asked his opinion on Prime Minister Joseph Muscat and outgoing Nationalist Party leader Simon Busuttil. He described Muscat as a “very cunning man who is also very good at acting”. 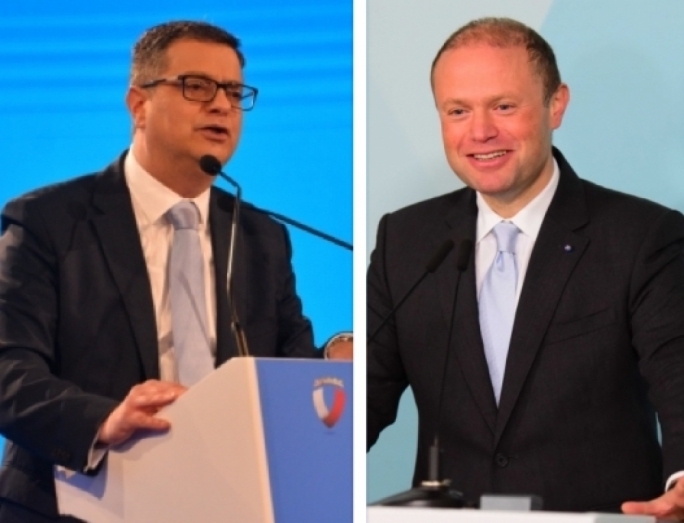 He said that even before Muscat was a politician, he had always emphasised the importance of the economy, but Mifsud stressed that there were other important factors in life. 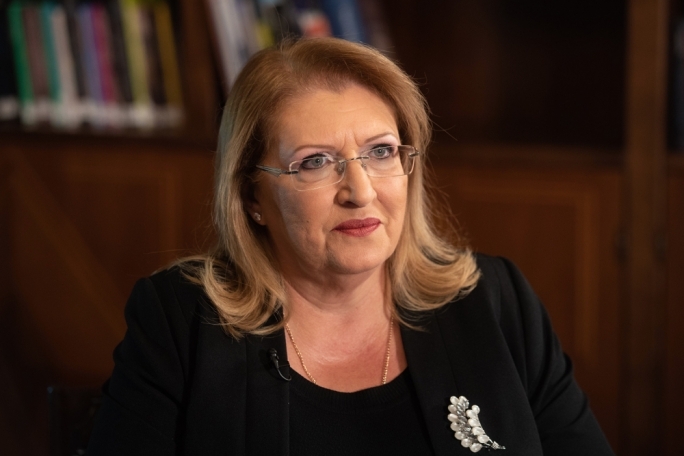 “We don’t only live off the economy, but also on our relationship with each other and our surroundings for example,” said Mifsud. 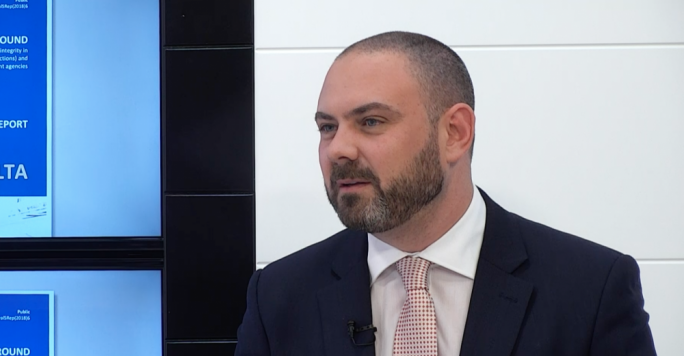 On the other hand, he said he had reservations about Busuttil, but also admired the fact that he had stepped up to lead the party at its lowest point. “Look at the lack of interest there is now from people who one would have expected to be interested in the party leadership,” he said, adding that the current crop of leadership contenders where a motley crew that included “a person who had disappeared from the party”, one with worrying right-wing tendencies, a third who people seemed not be convinced about and a fourth “who is barely mentioned”. According to Mifsud, this was further compounded by the fact that three of the four candidates were lawyers, insisting that the profession’s standing in society was no longer what it had been in past, and that society was no longer shaped by the legal profession.